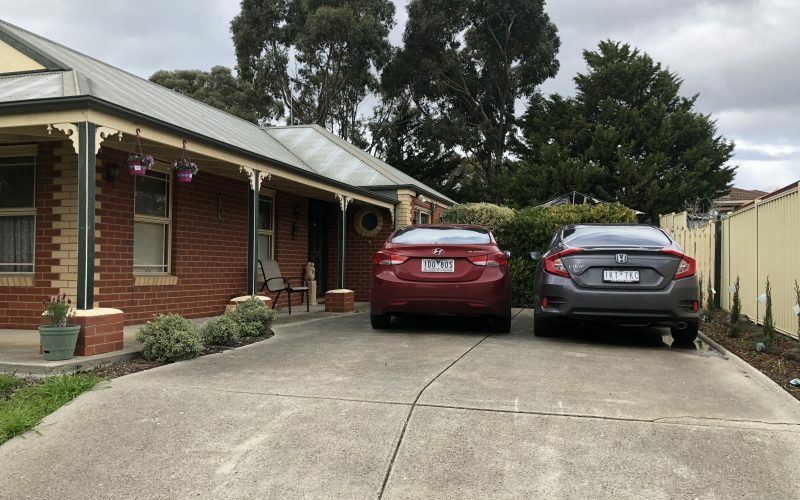 Often one requires additional car parking space due to growing family. 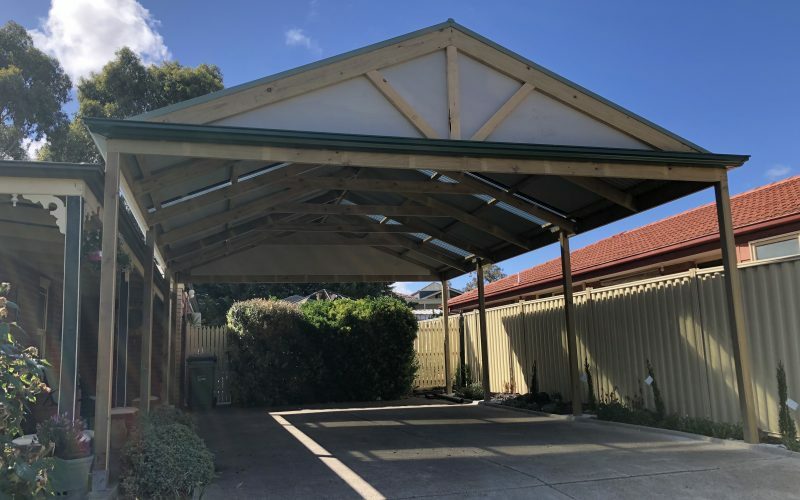 ART Pergolas specialises in designing carports that can compliment your dwelling and add value to it. Please ask one of our friendly staff to show you examples of our work. 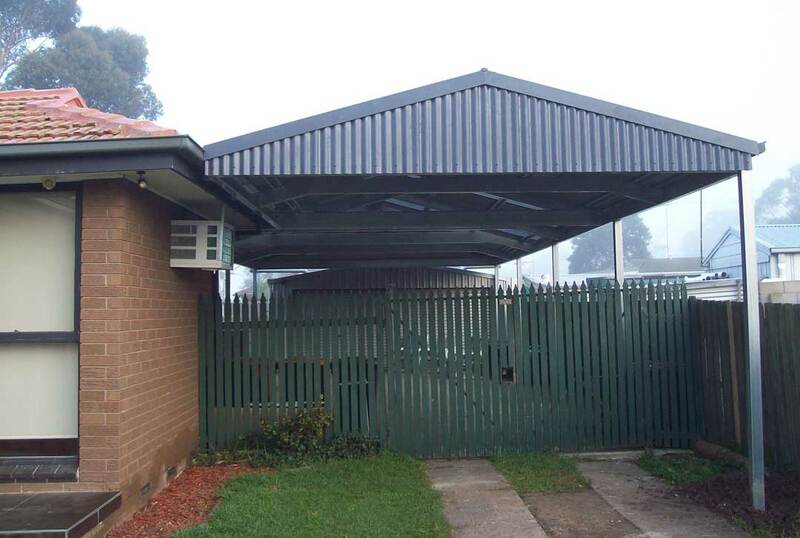 We can also add sheltered parking space behind an existing garage. Let us surprise you how cost effectively this can be done. ART Pergolas has proven results for setting exceptional standards in cost control, planning, scheduling and project safety. We have experience that gives us a competitive advantage over others in our field. 1. Do I require a building permit for my project? In Victoria the Building Act (1993) requires that a building permit must be obtained prior to commencement of work. The permit ensures that the building practitioner is registered and has appropriate insurance in place. The key stages of the project is independently inspected and finally assessed for occupancy. A Building Permit for some minor works may not offer the protection and benefits of employing a building surveyor. The work may be exempt from obtaining a building permit. If in doubt please consult your local council building surveyor. 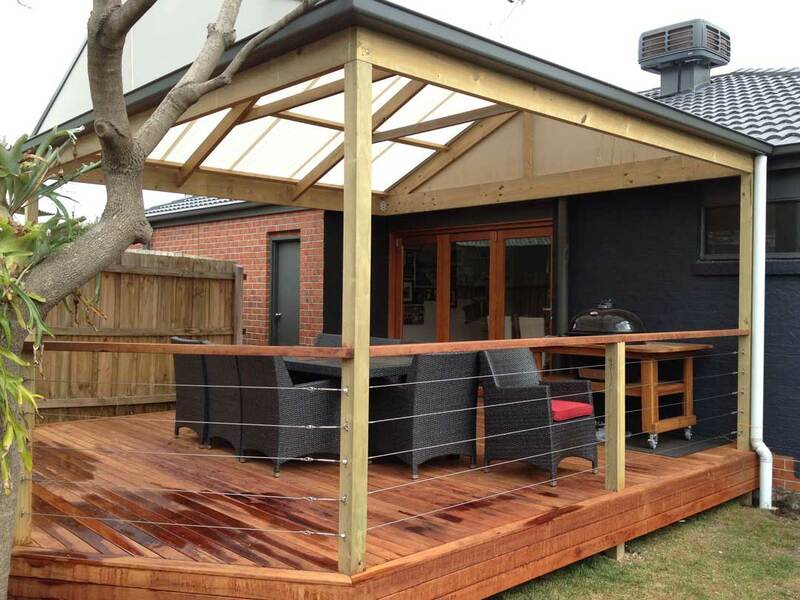 ART Pergolas will not only design and construct your project, but also draw plans and obtain a building permit. Please note that in some instances disbursements other than building permit may be necessary. Here are examples of such requirements. It is necessary to draw an accurate site plan and building plan and check easement details and other restrictions on the title of the allotment. 2. Do you provide assistance in designs? ART Pergolas Consultants will assist in designing your project. We design structures to suit the style and period of your home and also look at practical and cost effective solutions to your requirements. 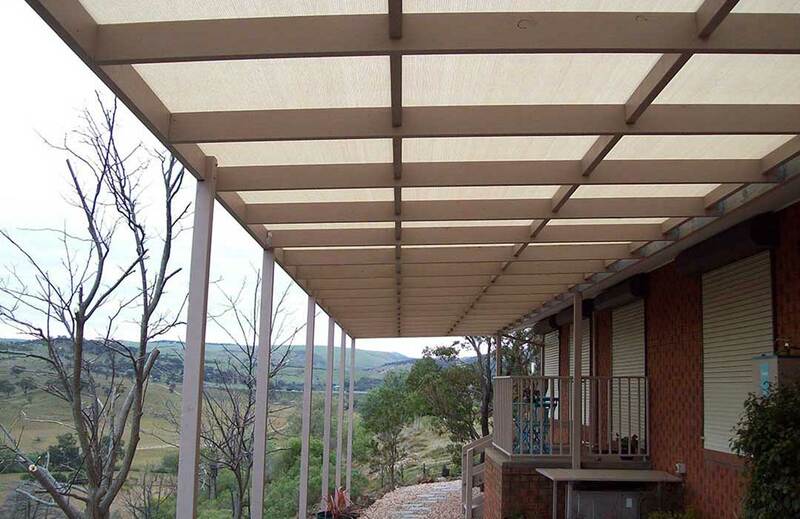 We pay attention to directional aspect and suggest frame and roof materials to provide shade, privacy or light. 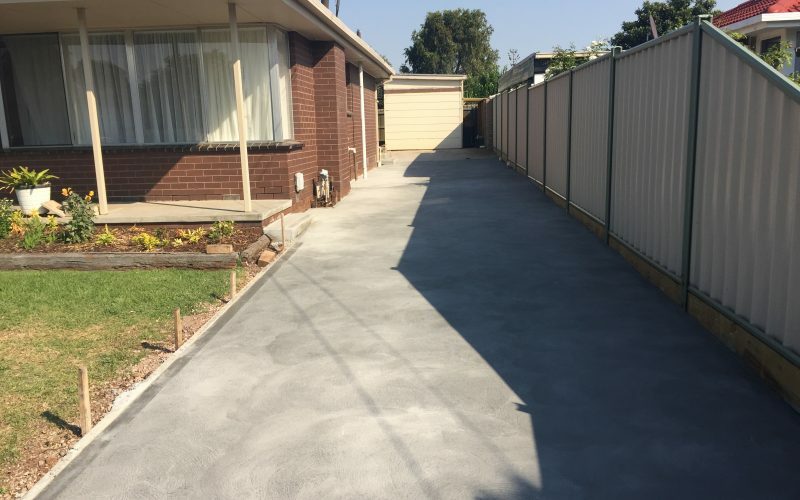 Designs are done to add value to your property. 3. 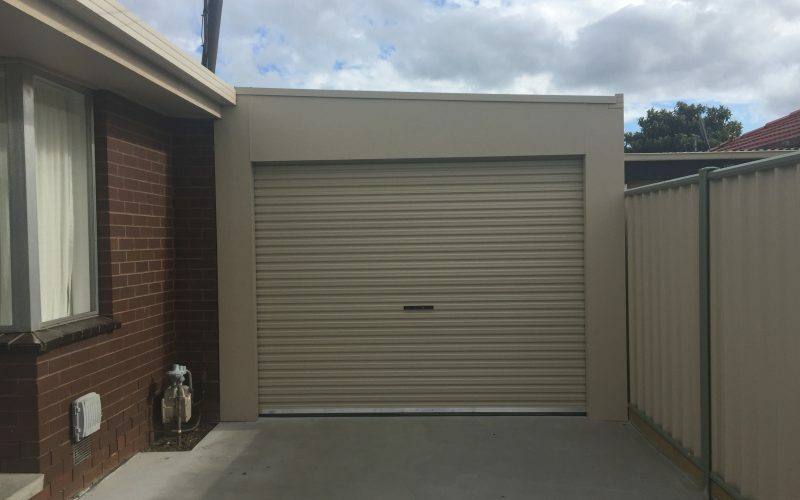 Do you construct the frame in Steel/Timber/Aluminum only? 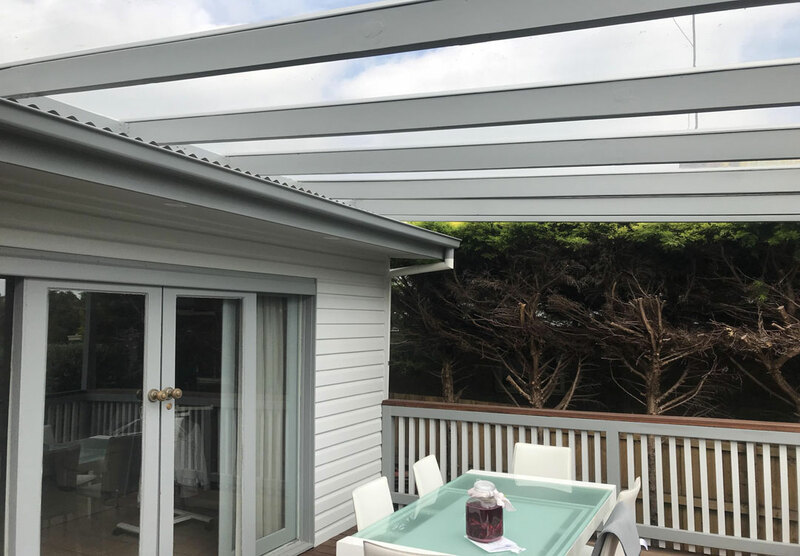 ART Pergolas specialise in building Carports, Pergolas, Verandas and Decks and can use any certified materials available to build. In some instances combinations of materials have been used to build a structure.